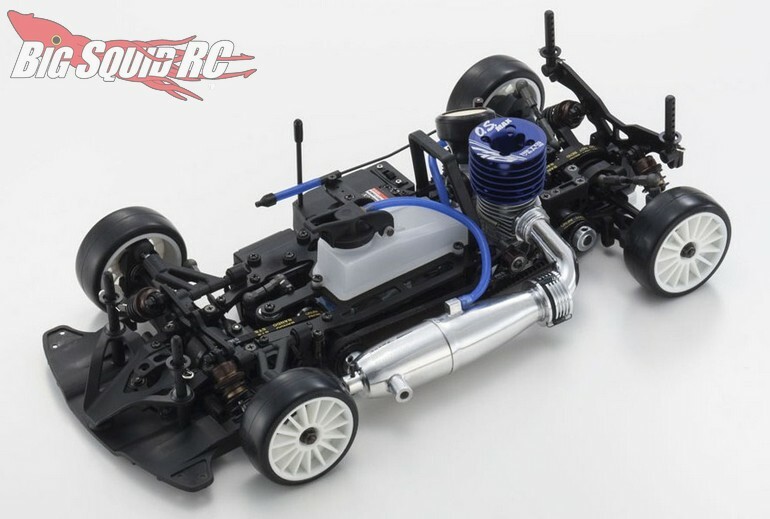 Kyosho Acura NSX GT3 PureTen GP V-ONE R4s Ⅱ « Big Squid RC – RC Car and Truck News, Reviews, Videos, and More! 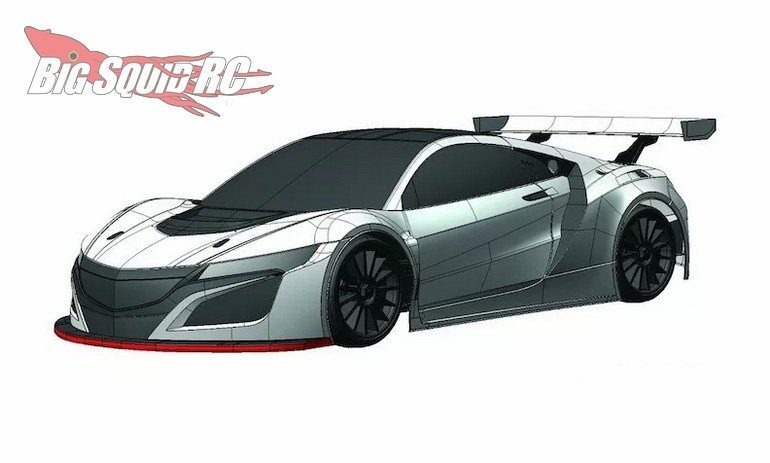 The NSX is scheduled to start shipping in July with a part number of #33207. 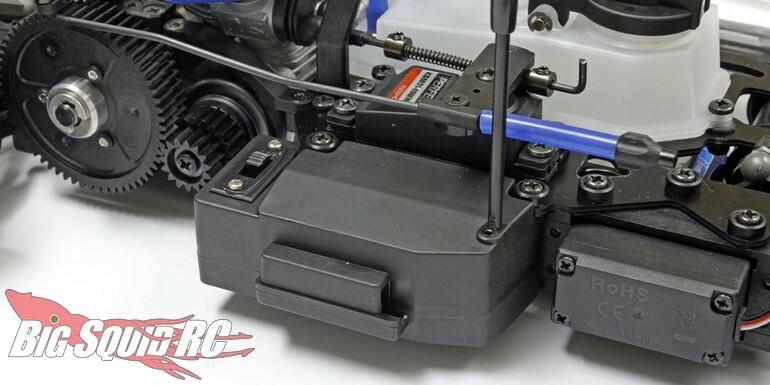 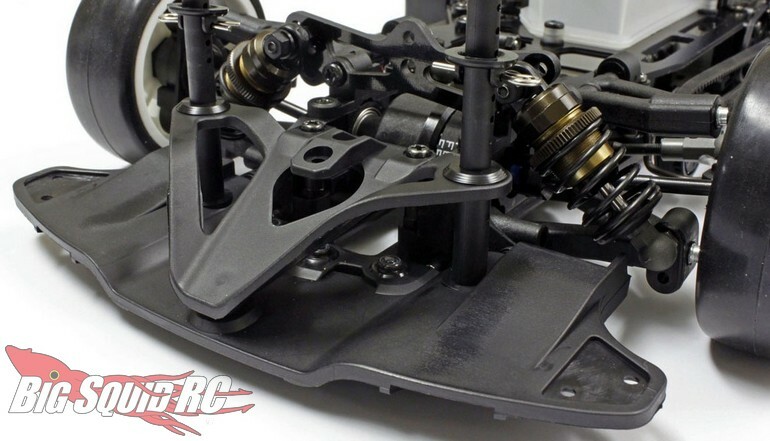 Hit This Link for full details, or Click Here to read more Kyosho news on Big Squid.